Limousine Service for St. Pete-Clearwater International Airport by Florida Limousine Rental provides luxury cars for rent at a pocket-friendly price range. Our company is based in Florida and our fleet is bedecked with the latest models of luxury vehicles from Hummer to Chrysler, you name it, we have it. We prioritize customer care and satisfaction, our service is top notch. We, at Florida Limousine Rental provide cars for almost every occasion–marriages, night parties, airport drop-offs and pickups and so on. The St.Pete–Clearwater International Airport is located in the Pinellas County, a place of immense historical significance. It has several Pre-European and also several Spanish and British settlements. Besides that, it is also makes an exotic tourist attraction, owing to the numerous attractive places, best of which can be experienced only with Limousine Service for St.Pete-Clearwater International Airport. For a wonderful and pleasant family trip, Caladesi Island State Park is your slice of heaven. Experience a collection of mind-bending artworks at 900-glass-panelled Salvador Dali Museum. Experience live performances by top-notch international bands, DJs, etc. at the Janus Live arena. Drop by the Florida Holocaust Museum to learn about some horrific survival stories. Come face to face with some of the amazing members of the water-world at the Clearwater Marine Aquarium. The Tampa Bay area has a thriving sports scene. It houses some of the popular major as well as minor league baseball teams. So if you want to catch that Tampa Bay Rays in action at the Tropicana Field, our special fleet of sports events limousines at St.Pete-Clearwater International Airport will take you to your game in style. Later on, if you have to take another flight back home or if you plan to stay further on at this beautiful city, Limousine Service for St.Pete-Clearwater International Airport will be at your service. Limousine Service for St.Pete-Clearwater International Airport has connections with some of the best hotels of the city, The Renaissance Vinoy, Boca Ciega Resort, Red Roof Inn, The Bellview Biltmore, to name a few. Our cars are operated by the best chauffeurs, who not only will be in time for pick-ups and drop-offs but will also take you to the most exotic tourist sites in town. 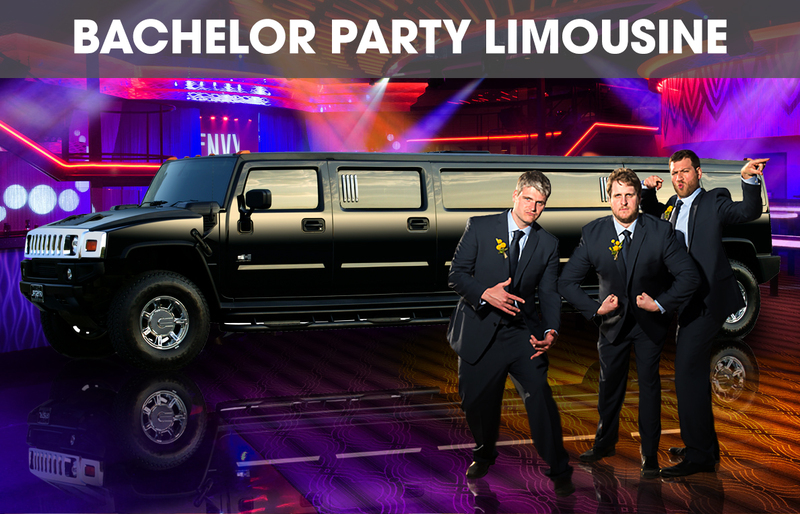 To name a few pristine limos from our fleet would be the Hummer Stretch Limo, the Lincoln MKT, Ford Expedition and Escalades. 20-29 passenger Party Buses and SUVs are also available for rent in our fleet. For tourists and even for people who are coming to the city after a long time, travelling can be pretty confusing. So, when it comes to transportation, there’s no second to Limousine Service for St.Pete-Clearwater International Airport. We will take you exactly where you want to go. We ensure your safety and comfort more than our profit. 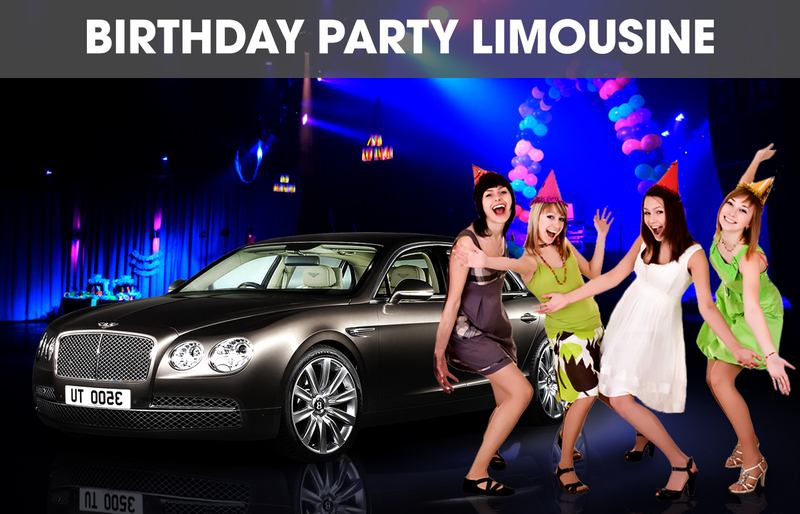 Florida Limousine Rental ensures high maintenance of its fleet so that we can ensure you the best luxury car experience. 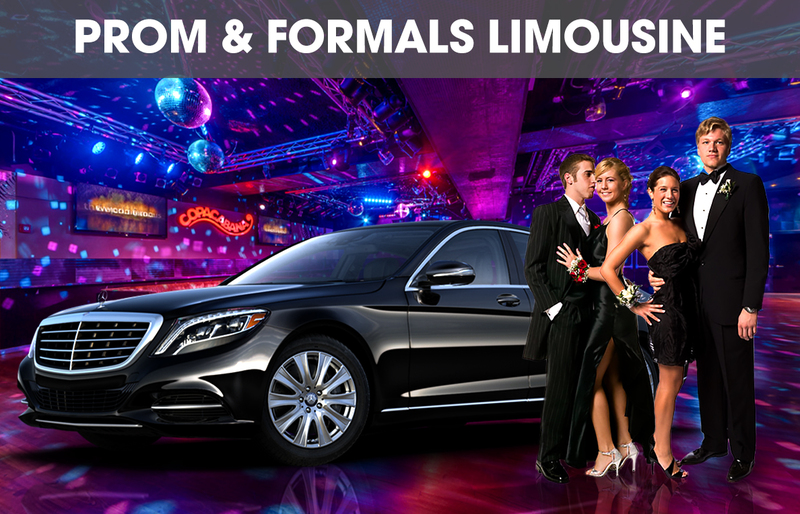 To experience the best, book a limousine from our website or call our executive at Florida Limousine Rental now.